In January 2018, Andréa Testoni filmed and edited a video of the guitar player and composer Elodie Bouny at the Bagual studio, Rio de Janeiro, playing her own piece “Que Lo Diga La Luna”, dedicated to Alan Juárez Balderas. In September 2017 Eduardo went to Panama to shoot photos and videos about a fairtrade banana producing cooperative, for the 2018 Fairtrade Fortnight. Below is one example. In April 2017 we made the institutional video for the British Council’s Active Citizens programme. Opening on 14.03.2017 of the show “Conjunto Habitacional: O que faz a boa habitação social?” (“What makes good social housing?”) at Studio-X Rio, with projection of 4 videos shot by Eduardo Martino of Zuppa Filmes and André Vieira. 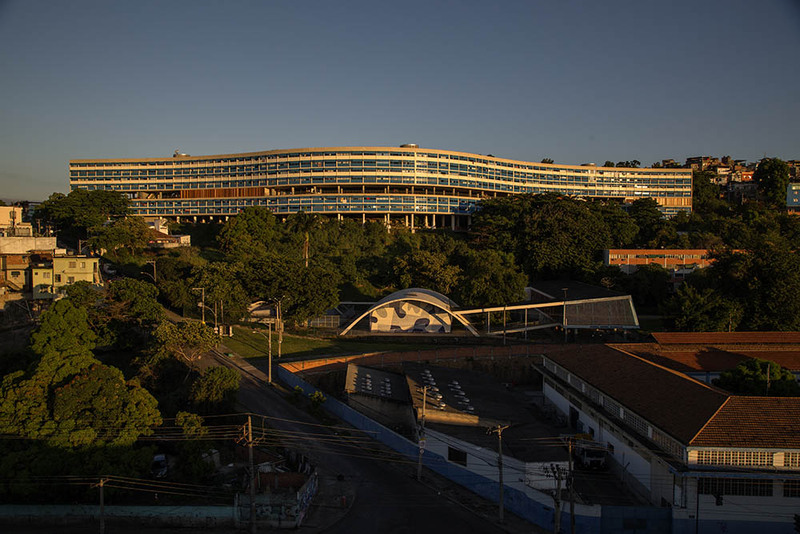 At the beginning of 2017, Eduardo Martino from Zuppa Filmes once again joined forces with André Vieira to produce, film and edit 4 videos on architecture, to be projected at Studio-X Rio, part of New York’s Columbia University. 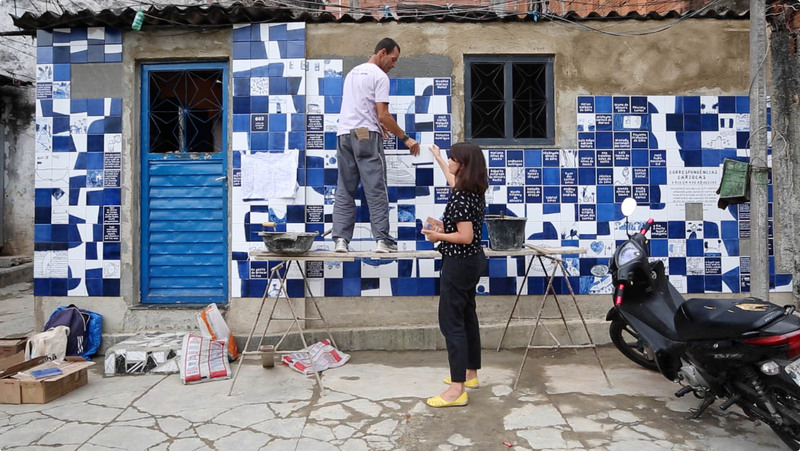 In May 2016 we have teamed up with photographer André Vieira to produce, film and edit 14 videos for the Brazilian Pavilion at the Venice Biennale of Architecture 2016. Films for Plantwise / CABI (UK) in Peru. In March 2016, Eduardo travelled to Peru to shoot 2 films on plant clinics which aim at increasing food security and improving rural livelihoods by reducing crop losses. Editing by Valeria Cardi (Panos Pictures). 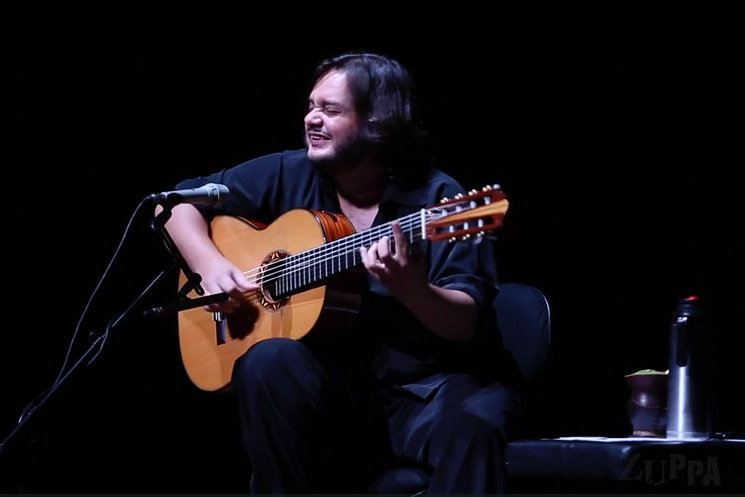 On 19.02.2016 we filmed Yamandu Costa’s concert at Sala Cecília Meireles theatre in Rio de Janeiro.